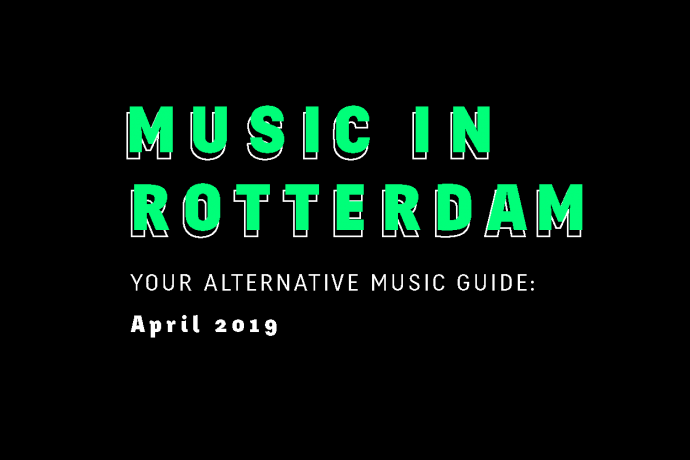 7 Rotterdam venues, Rotown, WORM, Baroeg, Roodkapje, Grounds, Bird and LantarenVenster – have joined forces to highlight the strong alternative / underground music scene in Rotterdam. Each venue has picked a couple of shows from their programme. For other shows, check the venue websites.